King stood on the motel's second-floor balcony when the bullet entered through his right cheek, smashing his jaw, then traveled down his spinal cord before lodging in his shoulder. After emergency chest surgery, King was pronounced dead at St. Joseph's Hospital at 7.05 pm. 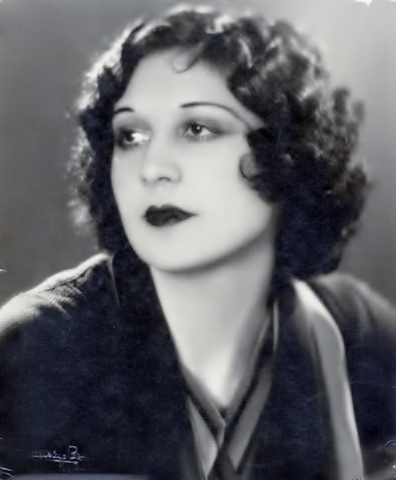 Actress Lita Grey is born as Lillita Louise MacMurray in Hollywood, California, United States.